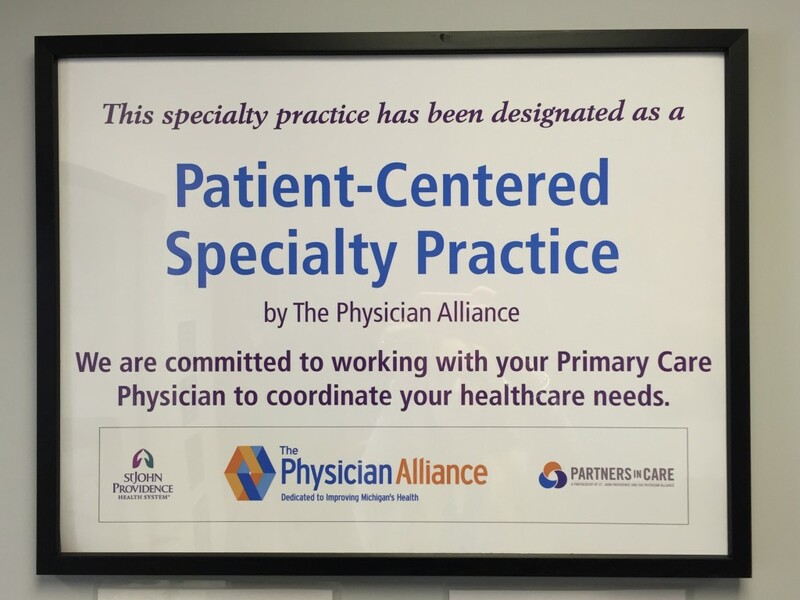 We are pleased to share that our practice, Mission Podiatry, received the Patient Centered Specialty Practice designation by The Physician Alliance. When you choose Mission Podiatry, you are choosing a respected, experienced and compassionate podiatrist in Clinton Township. Whether you’re suffering from a mild sprain or chronic heel pain, Mission Podiatry is committed to helping you return to a pain-free, active life through expert treatment of the foot and ankle. As you browse our website, be sure to sift through our complete list of services. From bunions and ankle sprains to heel pain and toenail problems, you can learn more about the procedures we offer and the conditions we treat on our services page. We pride ourselves on using advanced podiatric practices and equipment, and with the experience and knowledge of our podiatrists in Clinton Township we offer you and your family the highest standards in care. You will also find information on our site about our expert podiatry team, our Clinton Township office location, appointment hours and contact details. We welcome new patients of any age for once off or ongoing podiatry health care. Your feet are the foundation of your body, taking you where you need to go. Don’t take foot pain lightly. Allow us to give your feet and ankles the attention they deserve. Contact Mission Podiatry to make an appointment today. 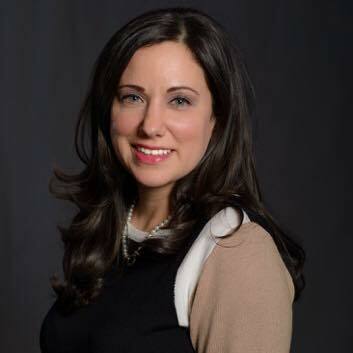 Click here to listen to Dr. Patouhas, President of the Michigan Podiatric Medical Association, discuss tips for back to school shoes! All of our professionals at Mission Podiatry maintain the highest levels of accreditation and pursue ongoing education to stay abreast of th e latest trends in podiatry. Please contact our Clinton Township office for more information about our practice. Our front staff is ready to help!